Embrace your wild side under the open sky as one of Disney’s biggest hits takes you on a journey to Africa. This beloved animated feature follows the adventures of everybody’s favourite young lion Simba, the heir of his father, King Mufasa. 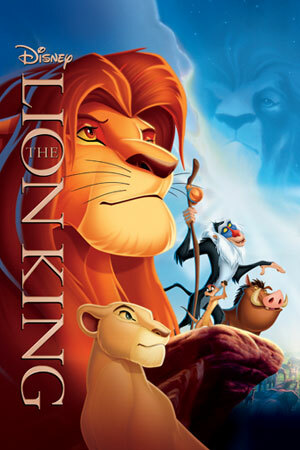 Simba’s wicked uncle, Scar, plots to usurp Mufasa’s throne by luring father and son into a stampede of wildebeests. But Simba escapes, and only Mufasa is killed. Simba returns as an adult to take back his homeland from Scar with the help of his friends Timon and Pumbaa. 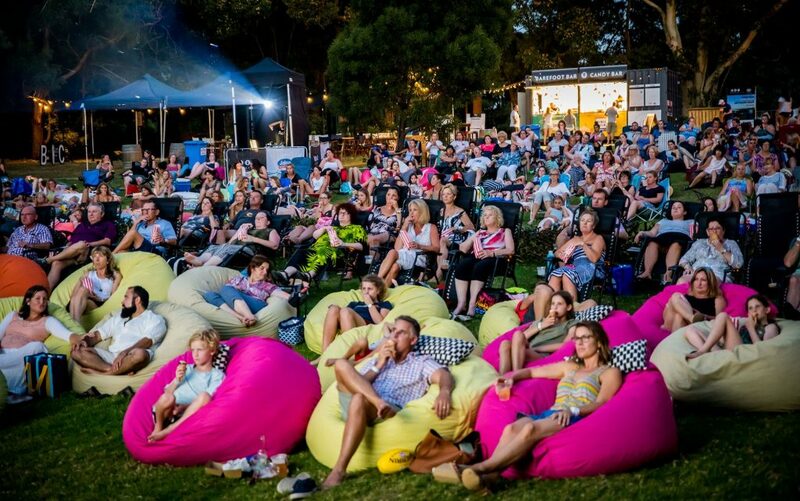 Don’t miss this unique chance to relive and to share all the nostalgia and joy of The Lion King on the big Barefoot screen.